Taxi drivers in China are on strike, protesting against high fees they are forced to pay to big taxi companies. Need a cab in China? Good luck finding one. Taxi drivers in many Chinese cities -- unhappy with steep cab rental fees and competition from firms like Uber -- have gone on strike. Taxi drivers are demanding a reduction in rental contract fees, which they say can eat into their profits. The going rental rate in cities like Nanjing can be as much as 9,000 yuan ($1,450) per month. But taxi companies seem to have little incentive to lower rates. They have a strong hold on the market -- in most cases, the government hasn't issued new taxi licenses since the early 1990s. In Shanghai, for example, a license can cost as much as 500,000 yuan ($80,745). Drivers are also upset by growing competition from ride-hailing apps like Uber, and their popular Chinese counterparts backed by Alibaba and Tencent, according to state media. 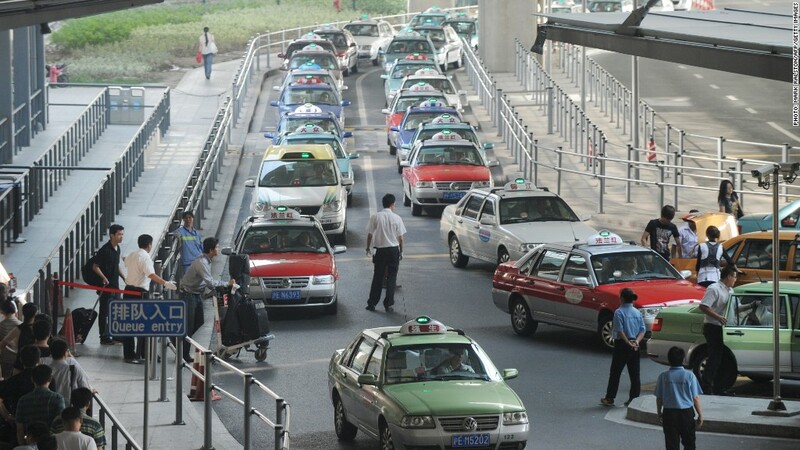 The strikes have hit capitals in a handful of Chinese provinces, and in some cities, it's become nearly impossible to spot taxis on the streets. Last week, China's Ministry of Transport banned private cars from providing rides through taxi apps, after other drivers went on strike in some Chinese cities in early January, according to state media. Drivers using private cars can be detained and fined as much as 100,000 yuan ($16,150). While it's unclear how much companies like Uber are factoring into Chinese driver frustration, the company has faced lawsuits and strikes from driver unions and taxi companies in other countries around the world. 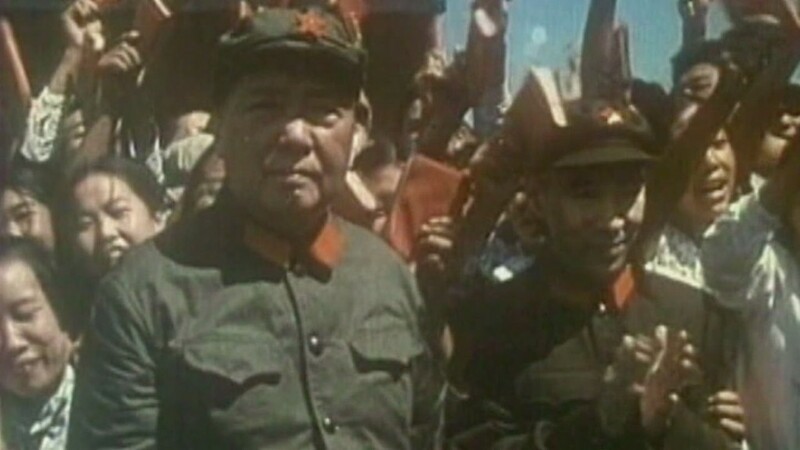 -- CNN's Steven Jiang contributed reporting.